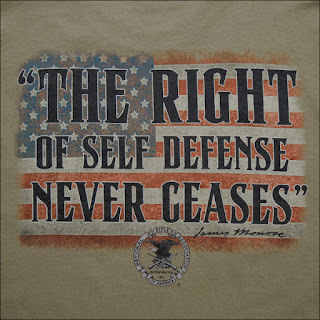 Self defense is not just a human right, but a fundamental human right. For any government entity to stand in opposition, or act in opposition to that, in my mind constitutes a violation of human rights, and a willful misuse of power. 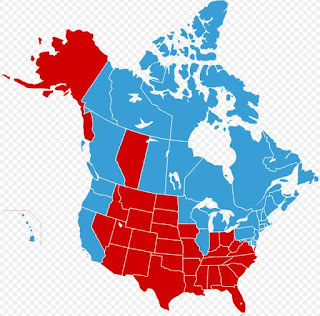 Americans have a second amendment right to keep and bear arms, that was purchased, and paid for, through the bloodshed of the American Revolution, but still to this day we must remain vigilant, as that right must be protected against any assault it might, and does face. The Constitution of the United States has always been the backbone of my beloved nation, and a centerpiece of the freedom's we all love, hold dear, and that many have given so much to defend. The first three words of that document, "we the people", are quite paramount, and to me, elucidate what our nation was founded on...giving power to the people, rather than an overreaching, tyrannical monarchy. 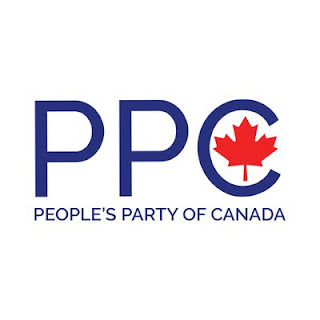 Currently, there is a new political movement in Canada, that seeks to bring some much needed power to the people of Canada. 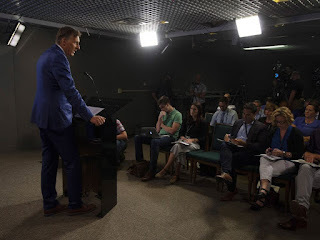 This movement has a face, and a leader, in Maxime Bernier, as well as a vehicle, in the recently minted "People's Party Of Canada", which Maxime was thankfully able to get off the ground, with the help of all who assisted him in this noble, selfless, and auspicious endeavor.